A updated video is coming, however the current activation process is the same as below. 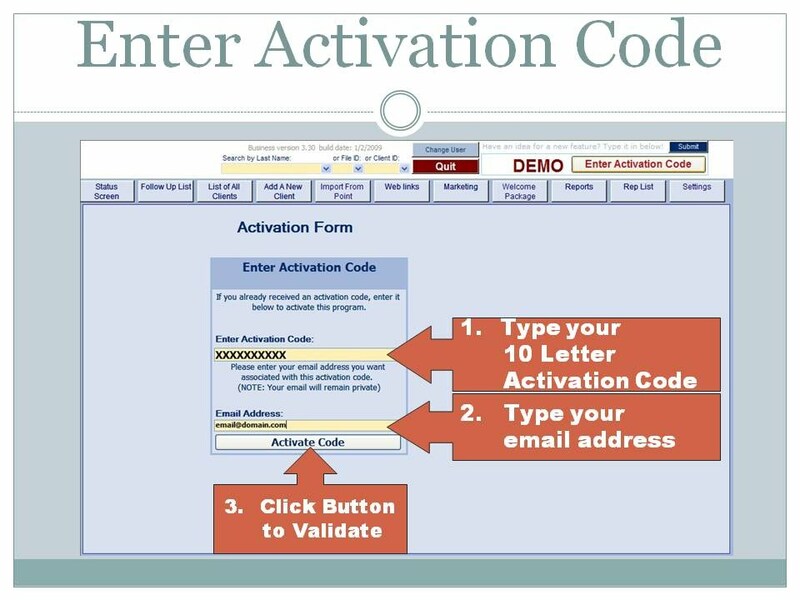 Activation is done by entering a code into the software which unlocks it. Place 2: Click on SETTINGS, and the ACTIVATE tab will have it. 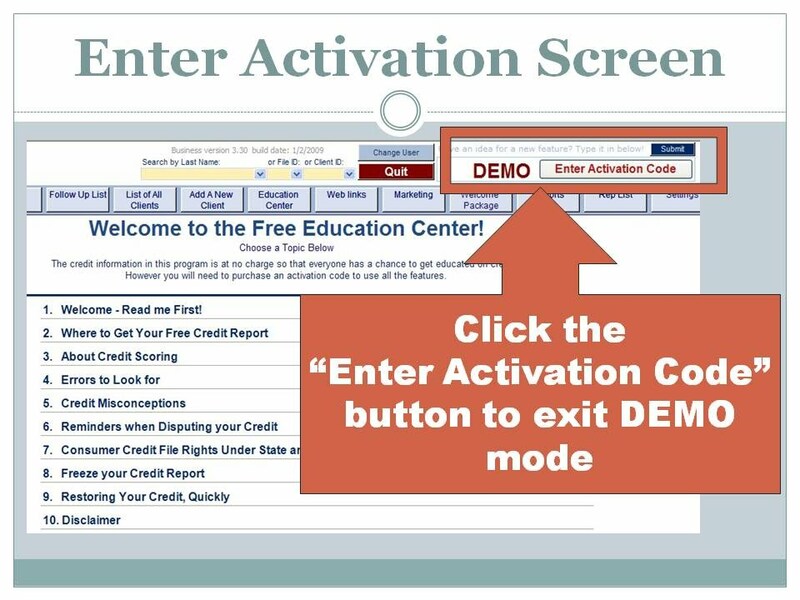 After you purchase, you are given an activation code assigned to your company which will allow you to activate the software on as many computers that you purchased a license for. Clicking the activate button will activate the program. If you do not get the "Activated!" message, then you might have a firewall issue, or "User Account Control" issue.